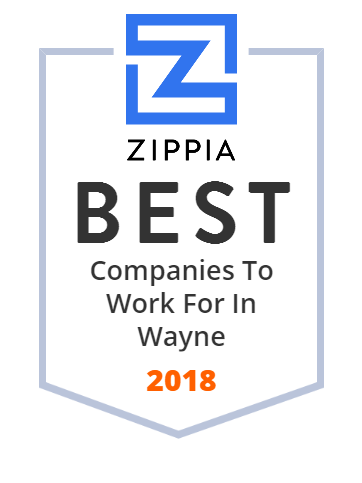 We hand-curated a list of the best companies to work for headquartered in and around Wayne, NJ using data on salaries, company financial health, and employee diversity. William Paterson University of New Jersey is a public institution that offers an outstanding and affordable education to a diverse traditional and nontraditional student body through baccalaureate, graduate and continuing education programs. The University's distinguished teachers, scholars and professionals actively challenge students to high levels of intellectual and professional accomplishment and personal growth in preparation for careers, advanced studies and productive citizenship. Faculty and staff use innovative approaches to research, learning and student support to expand students' awareness of what they can accomplish. The University's graduates embody a profound sense of responsibility to their communities, commitment to a sustainable environment and active involvement in a multicultural world. Welcome to Horizon Entertainment & Attractions, NY & NJ's premier party and amusement ride rental company. Clowns, Comedians, DJs, Bounce Houses, Carnival Rides and more. Known as the ‘go to guys' of the laboratory industry Bel-Art and H-B Instrument brands include over 5,000 items from safety wash bottles to fume hoods, thermometers, racks, and desiccators. Visit our website or contact us at: 1-800-423-5278. St. Josephs Wayne Hospital Inc. operates as a 229-bed hospital. It operates as a cancer treatment and diabetes center. The hospital also offers rehabilitation and pharmacy services. The company was founded in 1876 and is based in Wayne, New Jersey. St. Josephs Wayne Hospital Inc. operates as a subsidiary of St. Joseph's Healthcare System.